Whether you’re in Lexington Park, St. Mary’s County, or Mechanicsville, Toyota of Southern Maryland is the place to go if you’re looking for a Toyota dealer nearby. 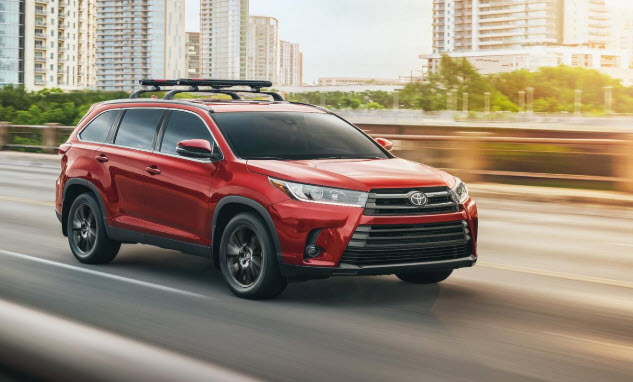 Our local dealership offers the full lineup of Toyota models, along with an experienced finance team and friendly service. Read on to find out what we can offer car shoppers like you, then follow the links on this page for more details. When you’re looking for a new car, our Toyota dealership is here to help you through each step of the process. 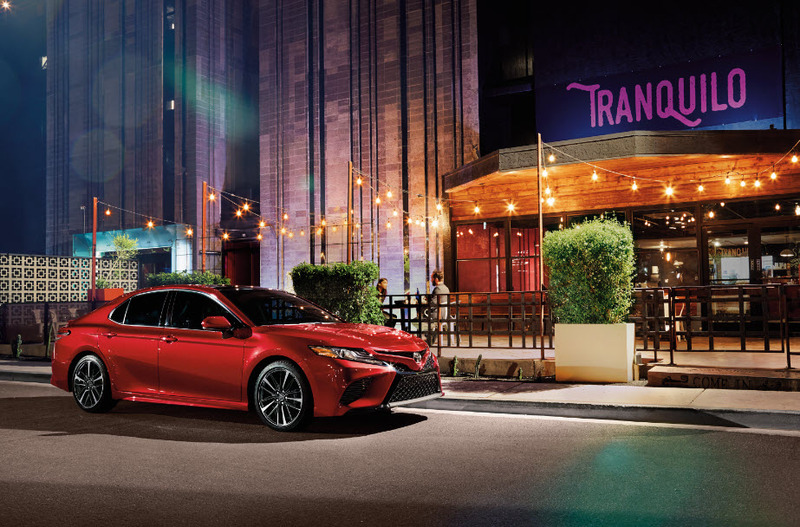 From the Highlander to the Camry, we’ll help you choose the right model for your lifestyle, let you take your top options for a test drive, and answer any questions you may have along the way. You’ll also find a wide range of Toyota Certified Pre-Owned vehicles on our lot. These options come with plenty of Toyota benefits, like a 6-month/6,000-mile warranty. With our online tools and expert finance department, taking your new Toyota model home is easy. You can apply to finance or lease a vehicle from anywhere using our secure online shopping tool. That means there will be less paperwork to fill out once you get to the dealership, so you can focus on the excitement of driving your new Toyota vehicle home. Plus, our team is here to offer one-on-one assistance at any point in the financing process. When your Toyota needs professional service, you can trust it’ll be in good hands at our authorized Toyota Service Center. Plus, you can sit back and take advantage of our free WiFi and refreshments while our Toyota-certified service technicians work on your car. We also offer Toyota Express Maintenance, so you can get back on the road in no time. Visit our Toyota Dealer Near Me today! Our Toyota dealership is a one-stop-shop for all your Toyota vehicle needs, whether you’re looking to buy or lease a new car or get professional service for your vehicle. Follow the links on this page to learn more about Toyota of Southern Maryland and the areas we serve. We hope you find these resources helpful, and we look forward to building a relationship with drivers in Lexington Park, St. Mary’s County, and Mechanicsville! Contact us today with any questions you may have.